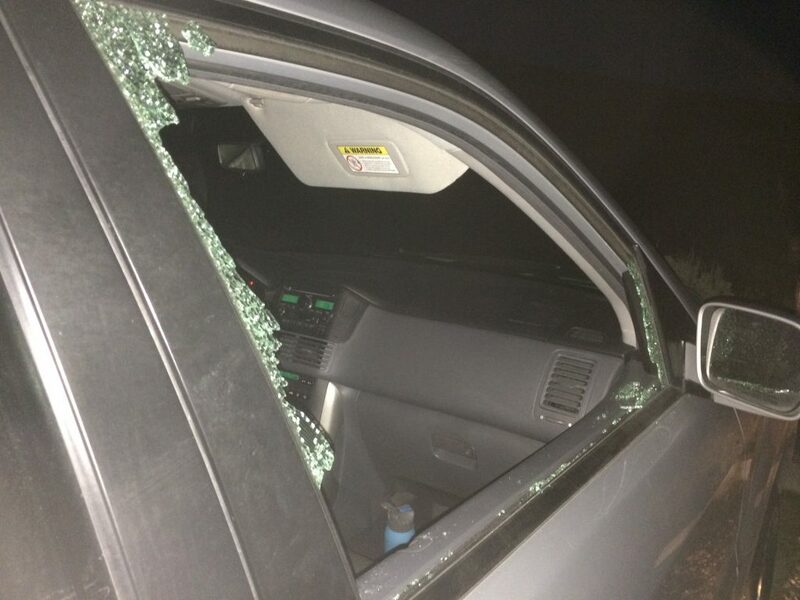 Burglars have smashed windows of three different cars at trailheads and taken purses from inside since Monday. The cars were all parked in the Foothills — at the Polecat Trailhead off Cartwright Road, a trailhead near milepost 5 on Bogus Basin Road, and the Eagle sports complex off Horseshoe Bend Road. All the burglaries were done the same way. 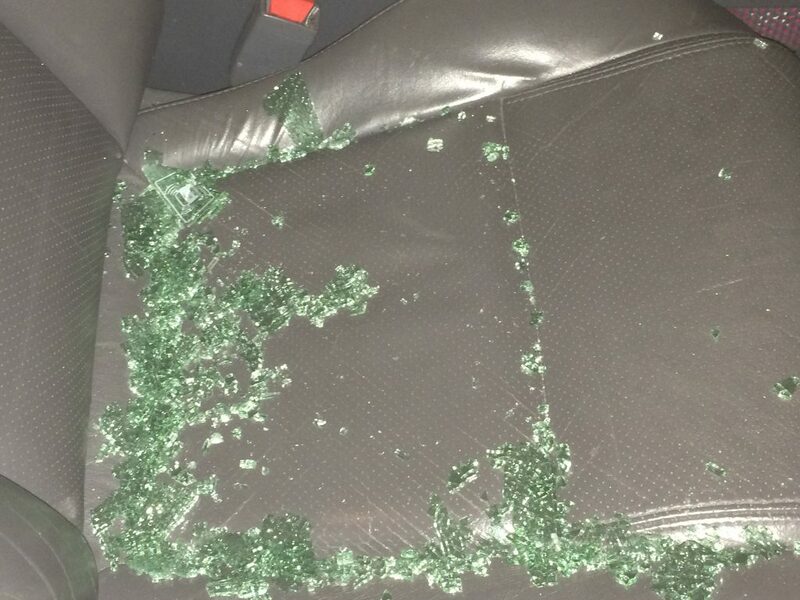 Someone smashed a car window to get into a locked car while the owners were hiking nearby. All were done during the light of day. In all three cases, purses were stolen from inside. In at least two of the cases, credit cards were used before the owners were able to call financial institutions to cancel those cards. The first one occurred between 12:30 and 2 p.m. at the trailhead off Bogus Basin Road. The second one happened later that day, between 5 and 6 p.m., at the Polecat Trailhead near the Cartwright Road/Pierce Park Lane. The third burglary occurred shortly after 12:30 p.m. Wednesday at the Eagle Sports complex. While it is unclear at this point if all three burglaries are connected, they are all very similar. While you should always lock your car or truck when parked at a trailhead — or anywhere else — it’s a good idea to leave your purse or wallet at home or take it with you when recreating in the Foothills. Another thing you can do is to take a look around before setting off and note anything that looks or feels weird.